My wonderful daughter gave me a detailed biography for Christmas that I’ve just started. It is quite long so may take me some time to read and review, although I will eventually post my thoughts in the book catagory of my blog. The preface was a very interesting section from a son, and there is quite a bit of detail about this famous American that I (nor very many others) have known. So far, it is a very facinating biography. I’m purposely not mentioning the person’s real name, instead choosing to stimulate a little intellectual game with readers. 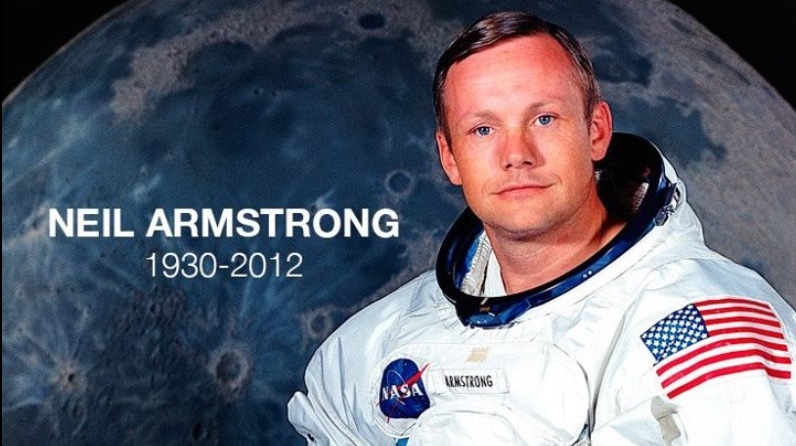 EDIT: Since this “Max Peck” post is still generating traffic a decade after I posted it, I’ll add a link of interest and the photo of Neil Armstrong for posterity.